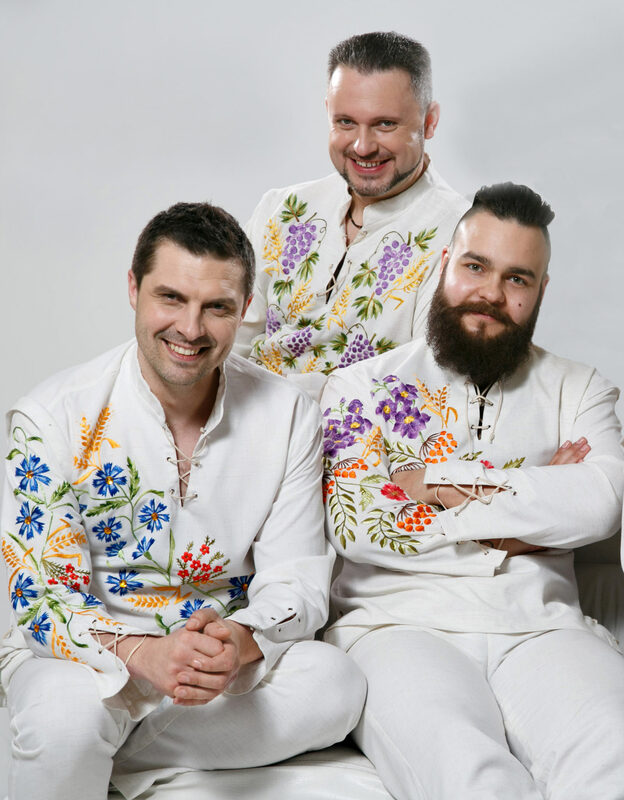 The ‘Otava’ from Ternopil - is a vocal group who sing and perform a creative fusion of traditional Ukrainian and Lemko folk songs with a modern twist, as well as carols and hayivky - Cossack songs and songs of a spiritual nature. Not to be mistaken with the city Ottawa, ‘Otava’ in Ukrainian is a word used to describe young grass shoots that sprout after the first mowing and regardless of how often it is mowed, it will always grow! This symbolizes our group, our people and our Ukrainian song! A highlight of the band is a capella polyphonic singing, combined with arrangements, producing a unique and unforgettable experience for listeners. The artists’ aim and philosophy is to promote Ukrainian pop song, folk and spiritual music. 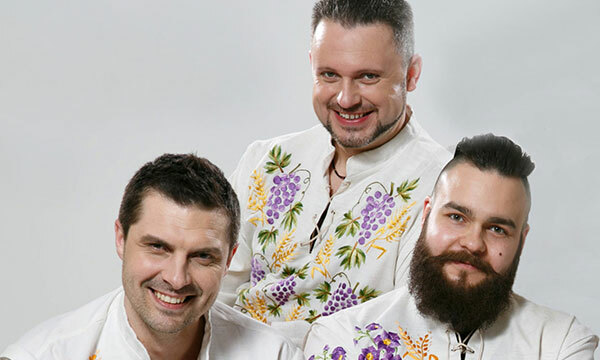 The band "Otava" portrays its talent and work beyond the cities of Ukraine. They have graced audiences in Poland, Germany, France, Belgium, Italy and more recently, in Canada.